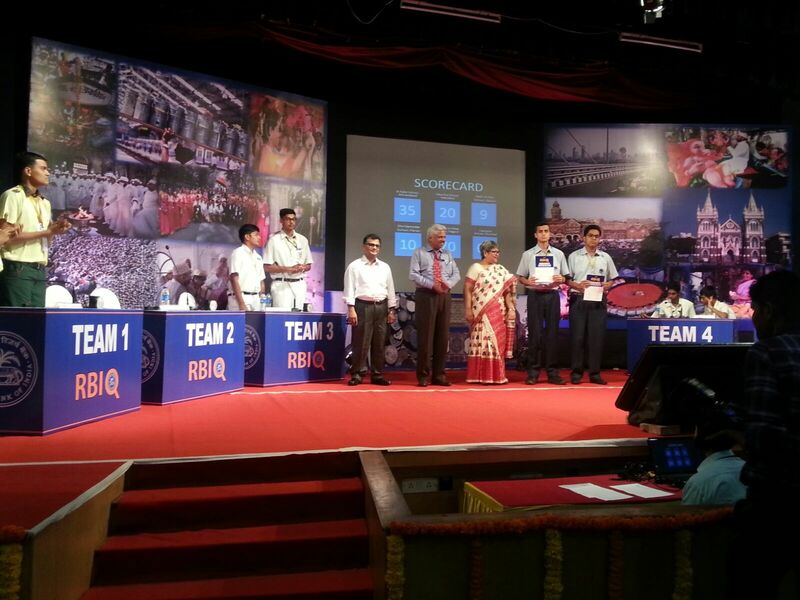 Preetdeepan Pradhan(XII Science) and Ashwin Nambiar (XII science) stood FIRST in RBI Interschool quiz competition at zonal level. They will go for Nationals. Congratulations to them.